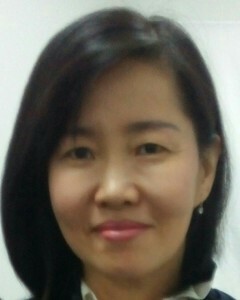 Hi, my name is Angela Ang, I used to be a dental nurse, now a trained caregiver. I'm a mother of 2 and have been cooking for family for more than 20 years, so meal preparation is not an problem to me. As I care for my mother when she was hospitalized, I want to extend my love of elderly care to others as well.